Why is it important to preserve the sites? Archaeologists make the point these sites are crucial to understanding and guiding humanity’s migration into space. Scientists want to study how materials eroded over time, and of course, they memorialise the achievements of centuries of thinkers and scientists who have worked to unlock the secrets of space and send humans there. These sites of historical and cultural significance are unique in human history, and they are almost perfectly preserved. Certainly, they have thus far been untouched by other humans. They are essentially frozen in time by the lack of atmospheric conditions on the Moon. For these reasons, initially at least, we must have the opportunity to study or photograph objects in situ so that we can create a narrative of actual events. 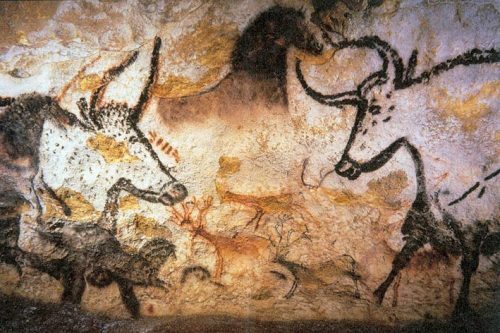 Think about things that we have determined to protect here on Earth: The cave paintings in Lascaux, France, Stonehenge, a ring of standing stones in Wiltshire, England, a trail of barefoot steps in Tanzania. These all mark and memorialise tremendous human achievements: art, astronomy and the very act of walking upright. The landing sites on the Moon mark humankind’s greatest technological achievement to date: reaching another celestial body. They also mark the dawn of our space age and human evolution into spacefaring explorers. They hold tremendous historical and cultural significance to our species as a whole. 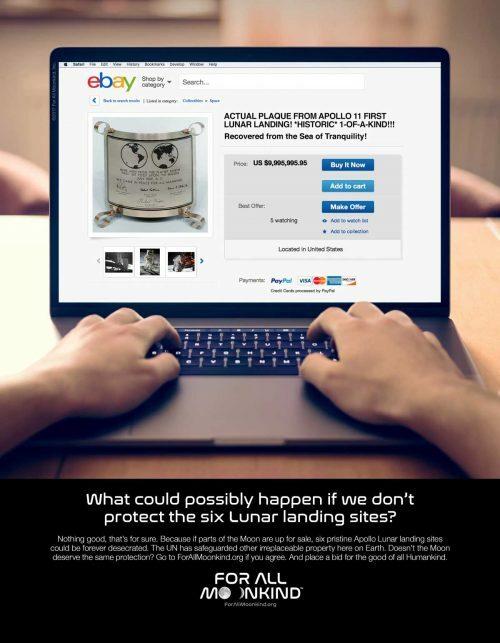 For All Moonkind was founded in America, are you only interested in protecting Apollo sites? No. We are not just about Apollo. While we are, indeed, legally organised in the United States, we are an international entity. Our team already includes lawyers, scientists and policymakers from Germany, the UK, Russia, India, Canada, Australia and the UAE, among many others. And we are continuing to recruit individuals from all regions of the globe. 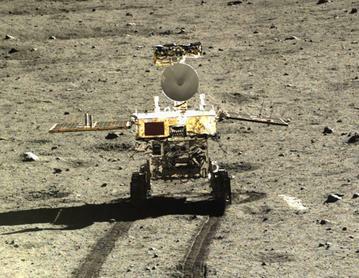 This is an international effort to recognise and protect all our common human heritage: from Luna 2, the first human-made object to land on a celestial body, to Apollo 17 which marks the last human visit to the Moon, to Yutu, the Chinese robot which set the record for the longest operational period for a rover on the Moon. We want to create a framework which recognises that we are moving into space as a species, not one private organisation or single nation. We are all in this together. Aren’t all these sites already protected? No – they are not. No enforceable laws exist to prevent defilement or vandalism. The sites themselves fall within gaps in the international space law framework, and they pose a distinctive issue. 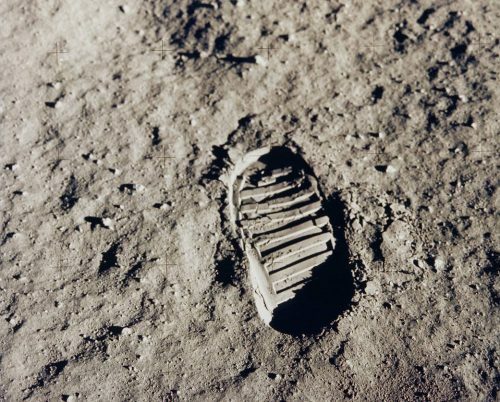 Pursuant to international treaties, no nation may claim sovereignty over any part of the Moon, and that means no single nation can purport to protect these sites. They must be recognised and protected by the international community, after all, they represent our common human heritage. So what can be done to protect them? We are working on two approaches. The first is through public international law. We are preparing an international Convention on the Management and Preservation of Human Heritage in Outer Space for consideration by the United Nations. The second path is through private outreach. We are delighted and gratified that PTScientists is among our first supporters. Already they have pledged to be the first signatory of a declaration to effectively “do no harm” to heritage sites in outer space. Indeed, PTScientists offers a model of behavior – they have been working with NASA as they plan their mission to Apollo 17. We hope that all private companies will agree to take the same painstaking care and attention as part of their exploratory protocols. Will new regulations prevent research being done at these sites? Absolutely not. Nor will our proposal prevent or hinder exploration. As we straddle the threshold of true spacefaring capability we have an extraordinary opportunity. We have time, and now is the time to pause and consider how to manage the preservation of our human heritage. Do we need to protect all 23 miles of rover tracks from the Apollo 17 mission? Do we want to keep every single Luna or Surveyor landing site pristine? These are questions we owe it to ourselves to decide as a human community. There is no need to go crashing through our history as we build our future. Some people suggest we should make use of the equipment that is already on the Moon – bringing a new battery for a lunar rover for example – what’s your view on this? This is just one of the many things we must consider as we prepare our Convention on Management and Preservation. The intent of our framework is not to cut off all interaction with these sites, but rather to ensure we stop and think before we act. Can people get involved and support you? We are an entirely volunteer-based organization and no-one on our team is compensated for their service. Despite this, we do need funds to help us spread awareness and to assist in research and drafting efforts, so donations are welcome. Spreading the word and increasing awareness of our aims is just as important. Energetic public support will increase the influence we have with public and private decisionmakers, so please like us on Facebook, follow us on Twitter and Join Us. It may seem like a small step, but preserving our history is vital to our future success. Let’s move into space together, with history and our humanity intact.